Who Says Women Can’t be Cabinet Members? At my house lately, we’ve been reading books about real life people and their stories of courage, hard work, and determination. 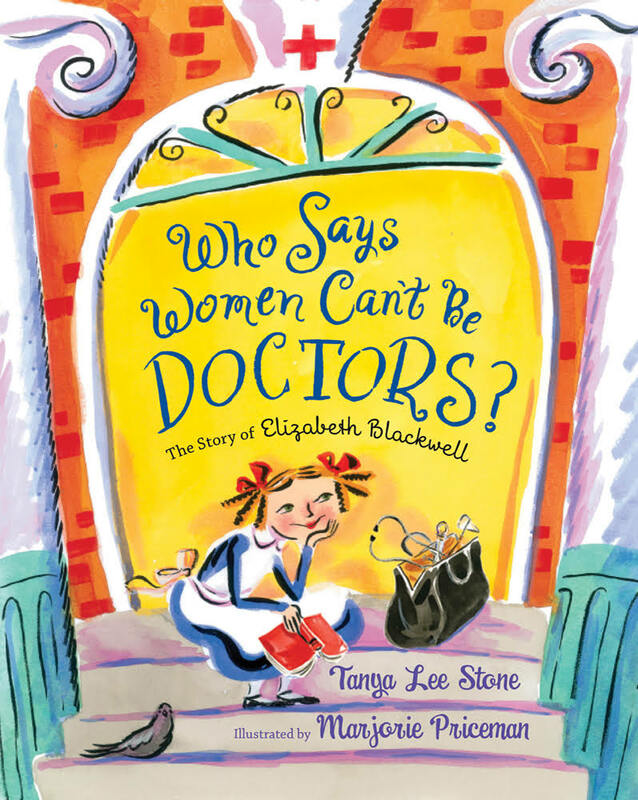 The first book we read was Who says Women Can’t be Doctors? I explained the history of it to her. But she didn’t get it. She just didn’t.get.it. In her world, girls can do anything they set their minds to. I grew up with a similar understanding, but I learned it. My daughter just knows it. I understood that there was a time when girls had fewer opportunities, fewer rights. My daughter doesn’t get that. Girls can do and have the right to do what boys do. And in her mind, that is how it has always been. This man, this new Prime Minister straight out of my generation, gets what my soon-to-be 8-year-old daughter gets at a level that is instinctive. How can it be any other way at this point on our timeline? It’s time to move on from the past. Everyone, regardless of gender, has something to offer. The kids know it. It’s time for the adults to really know it. We’ll see how things play out with our new Prime Minister. But it certainly seems to me that, ideologically, he’s the guy to get us to 2015, because—you know—it is. This entry was posted in Uncategorized and tagged girl power, Kids, Life, politics, Prime Minister, progress on November 6, 2015 by Nancy. OMG I love his comment. It’s both delightful and so important and such a *relief* in many ways that it pulls at the heart …. I have also noticed -with delight- that our daughters don’t get what you’re speaking of…. so much hope for what their lives will be like. Different in a *better* way.